Coming October 7-17, 2012. Adventures in Good Company has been leading incredible adventures for women since 1999, and on this 100th anniversary of the rediscovery of Machu Picchu, their 10-day Trekking to Machu Picchu getaway is the perfect mix of nourishment for mind and body. 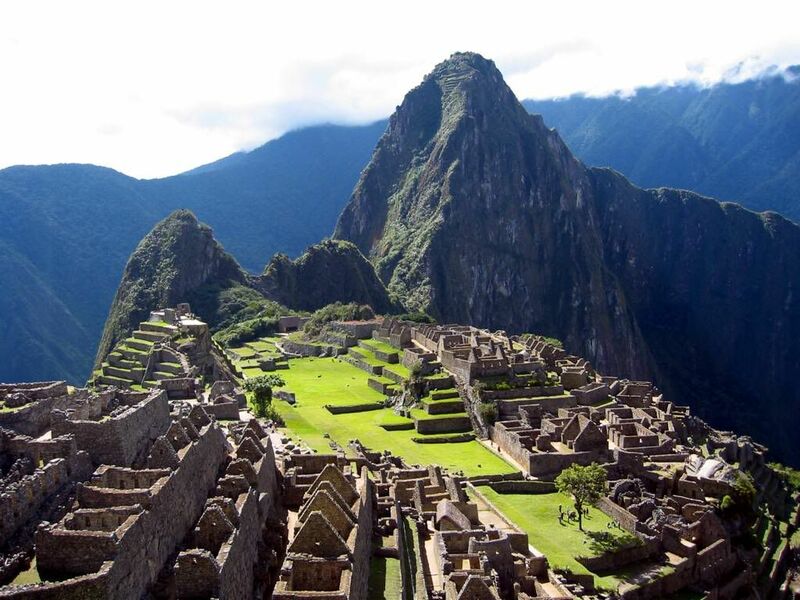 With experienced local guides, you’ll hike the Andes to Machu Picchu and the Salkantay Trail, staying 3-nights at a 4 star hotel in Cuzco, 5-nights in comfortable mountain lodges with hot water and outdoor hot tubs during the trek, and then 2-nights at a 5 star hotel in Aguascalientes. This is truly your chance to make your own discoveries… with the benefit of mules to carry your luggage for you.